View basket “Yaesu MH 48 A6J” has been added to your basket. 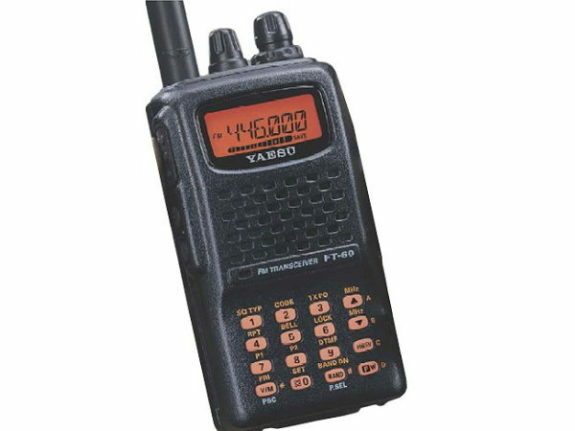 Yaesu FT 60 E Dual band (2m/70cm) Handheld from Yaesu. 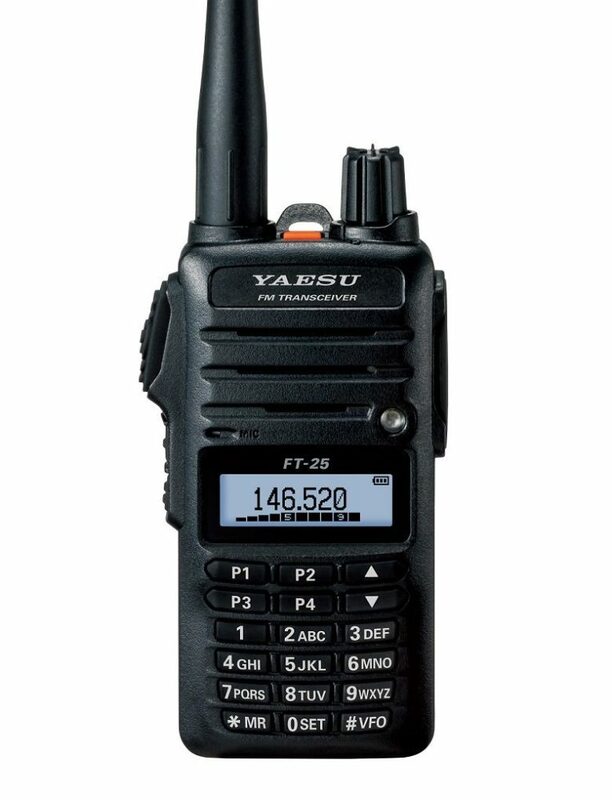 The Yaesu FT 60E ‘s small size allows you to take it anywhere – hiking, skiing, or while walking around town – and its operating flexibility brings the user many avenues of operating enjoyment. Its incredibly tiny FNB-83 Rechargeable Nickel-Metal Hydride Battery Pack provides up to 5 Watts of transmit power on the 144 MHz (2m) and 430 MHz (70cm) Amateur Bands. 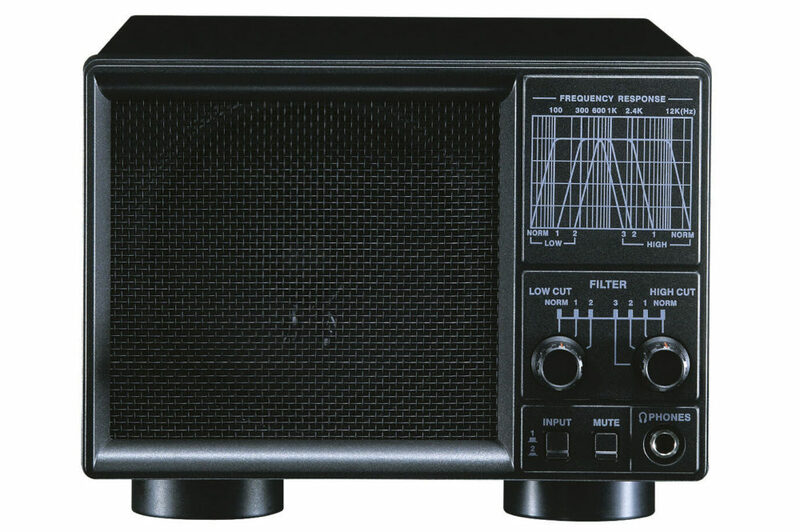 Besides 144 and 430-MHz transceive operation, the FT-60e provides receive coverage of the VHF and UHF TV bands, the VHF AM aircraft band, and a wide range of commercial and public safety frequencies. 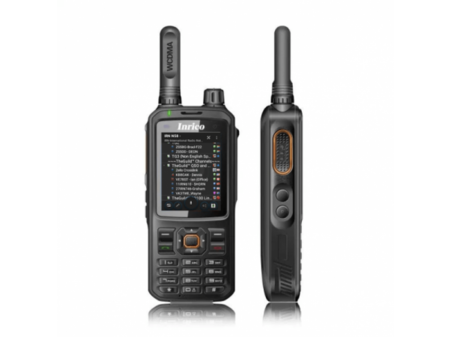 The Yaesu FT 60E dual band 2m/70cm Handheld boasts 5 watts output on both bands. 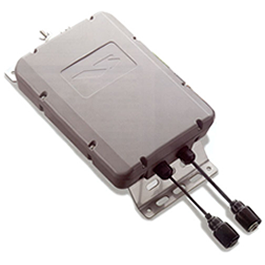 It also features wideband receive from 108-520MHz and 700-999.99 MHz (less cellular). 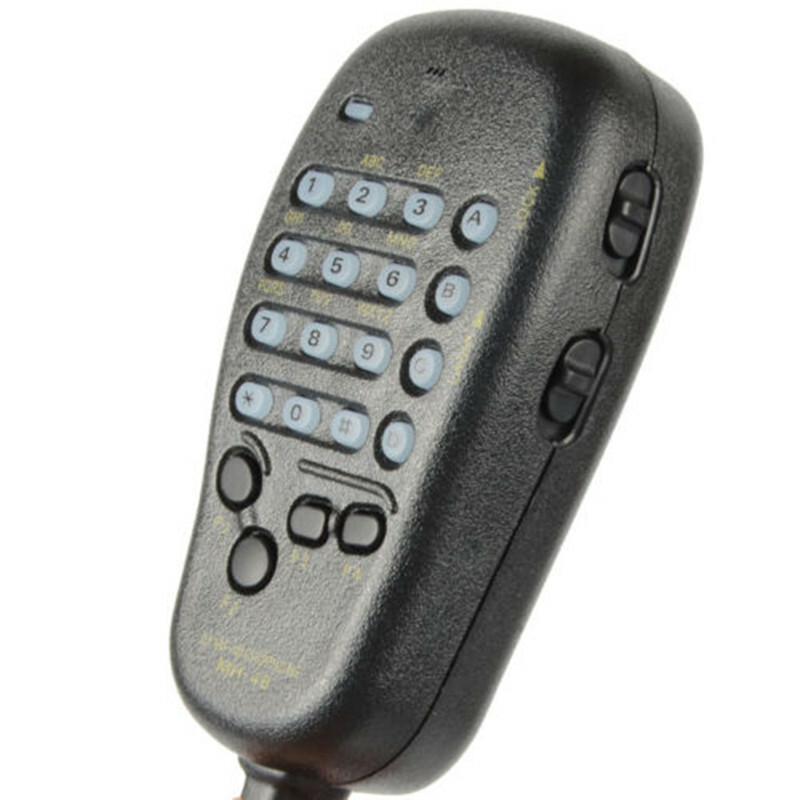 An Emergency Automatic ID system will automatically cause the Yaesu FT 60E to transmit your callsign and engage the mic if you are disabled and unable to press the PTT switch. Two programmable keys are provided for your convenience. There is even a password feature to prevent unauthorised use of your radio. Radio to radio cloning is possible with the optional CT-27 cable. Wide band reception (108 – 520) MHz & (700 – 999.990) MHz. New Emergency Automatic ID System. Programmable keys for user convenience. Split CTCSS/DCS & DCS enclode-only capability. Ni-MH long-life battery (FNB-83) 7.2V, 1400 mAh. Yaesu FT 60 E Amateur Radio Shops HAM Radio Dealer Supplier Retailer LAMCO New/Second Hand Twelve Months Warranty.